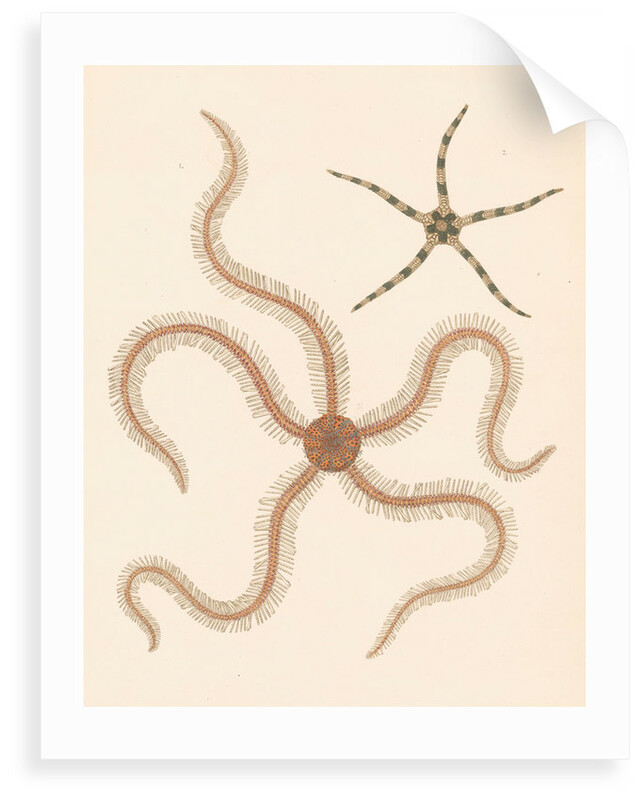 Marine zoological studies of two brittle stars. 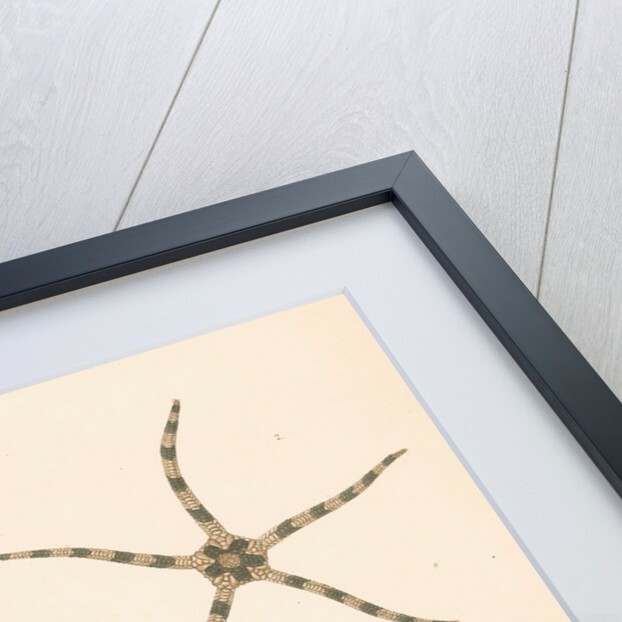 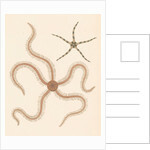 Figure 1 Ophiomastix annulosa, the chain-link brittle star. 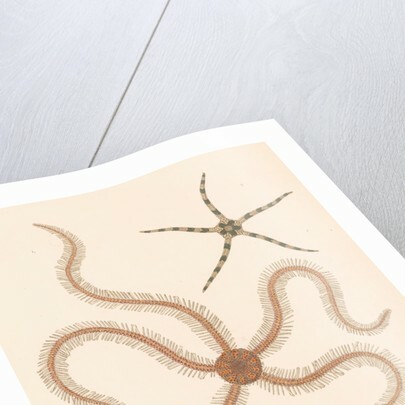 Figure 2 Ophiolepsis annulosa [also termed Ophiolepsis superba]. 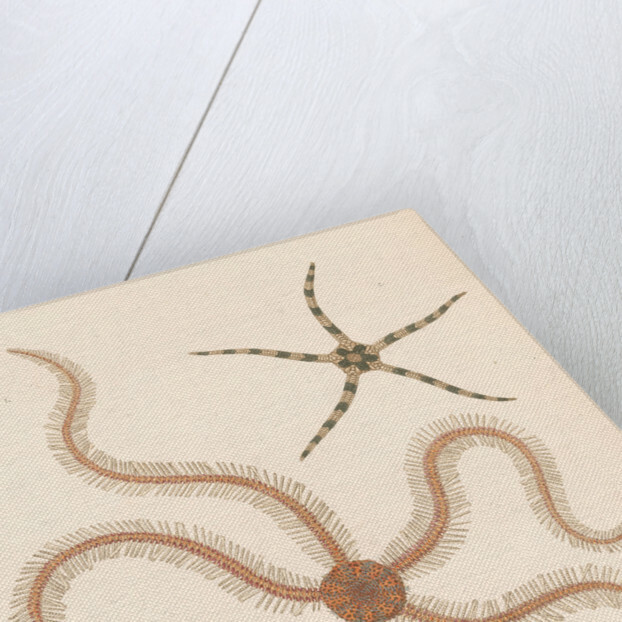 Both species are native to the Indian Ocean and Red Sea.